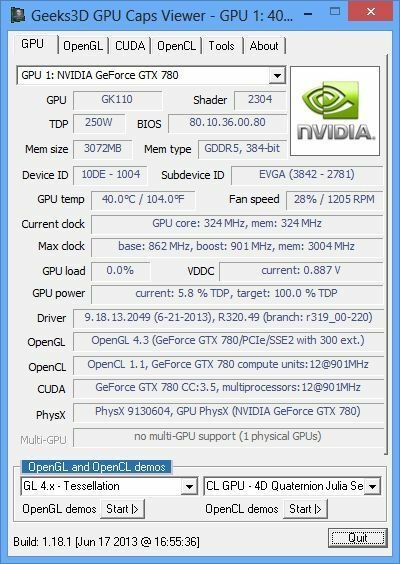 Yep, Radeon cards are real beasts in GPU computing. 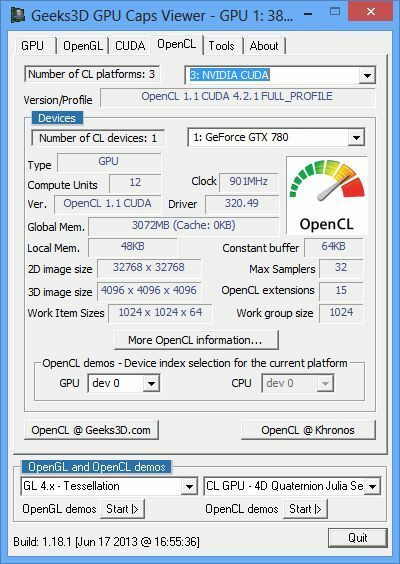 I’ll try to start an OpenCL benchmark asap because I’d really want to compare all those cards together! 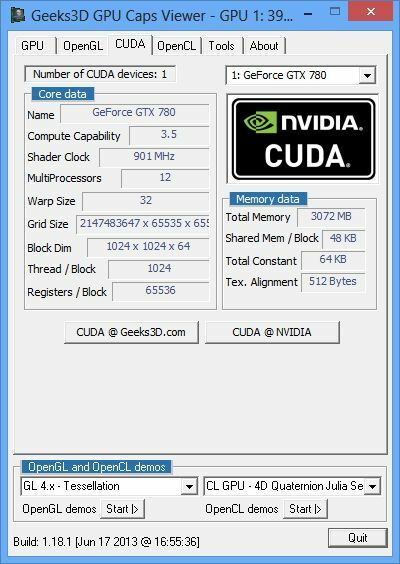 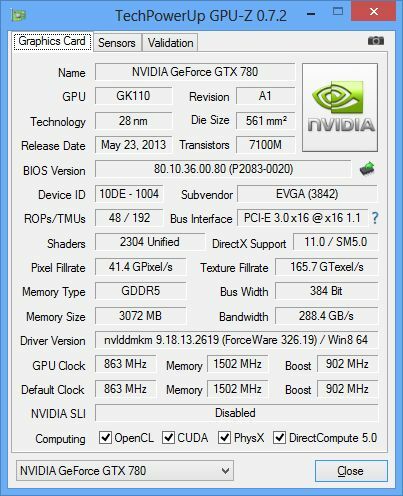 First fully enabled GK110 2880 cores, clocked higher at 900MHz and 12GB of GDDR5 memory.